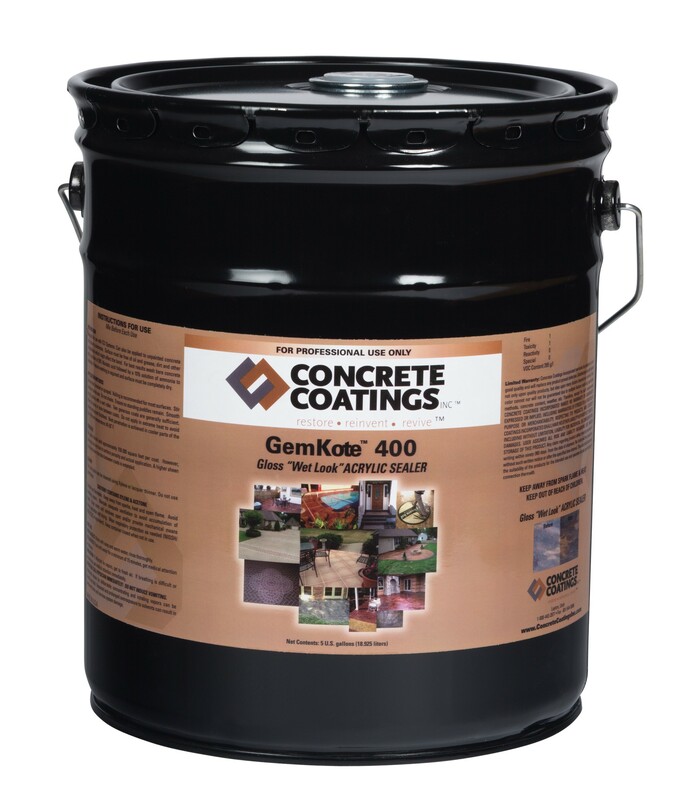 Concrete Coatings Sealers - Concrete Coatings, Inc.
Sealers from Concrete Coatings, Inc. help protect against color changes and untimely wear. 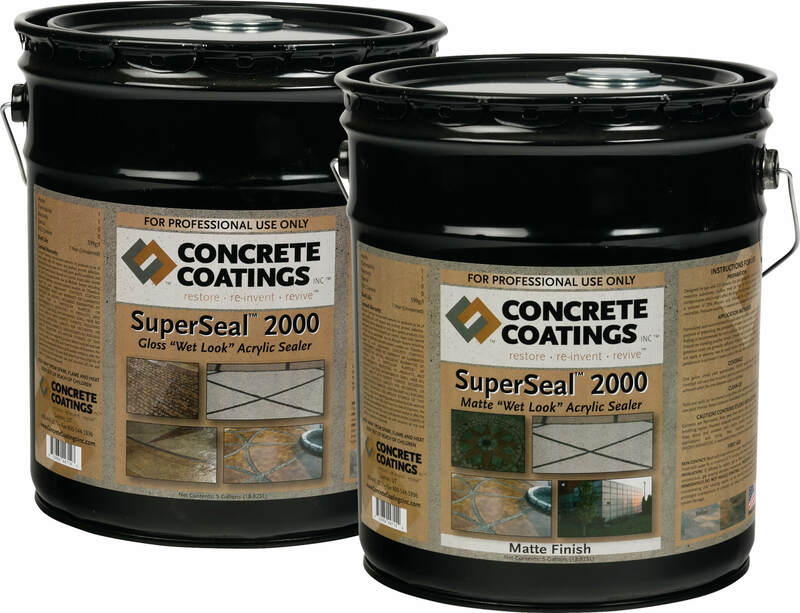 We offer several types of sealers for your projects. We don’t just make individual products, we make complete systems, providing everything a contractor needs from initial preparation to final sealing— including ongoing maintenance. 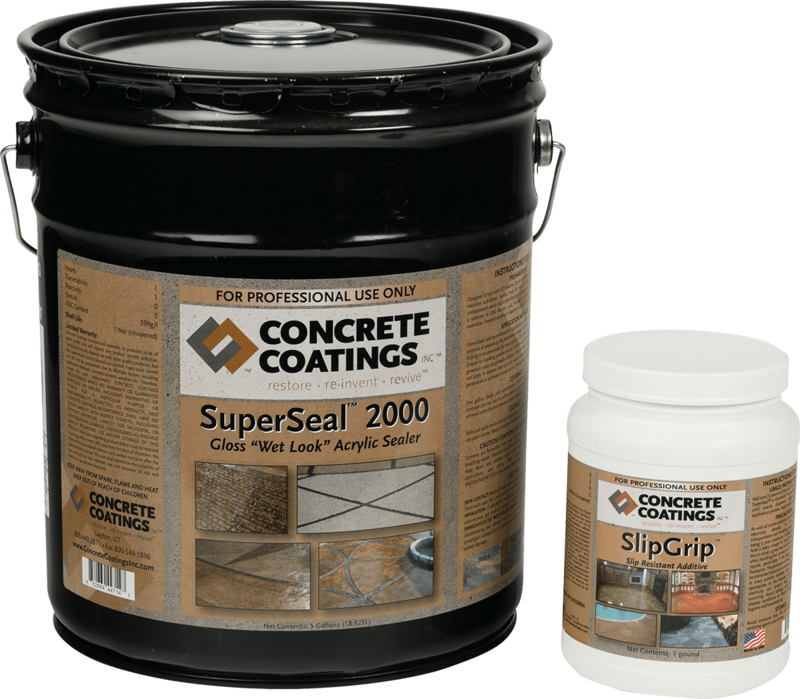 If you are unsure which sealer you need, contact us and we will be glad to assist you. 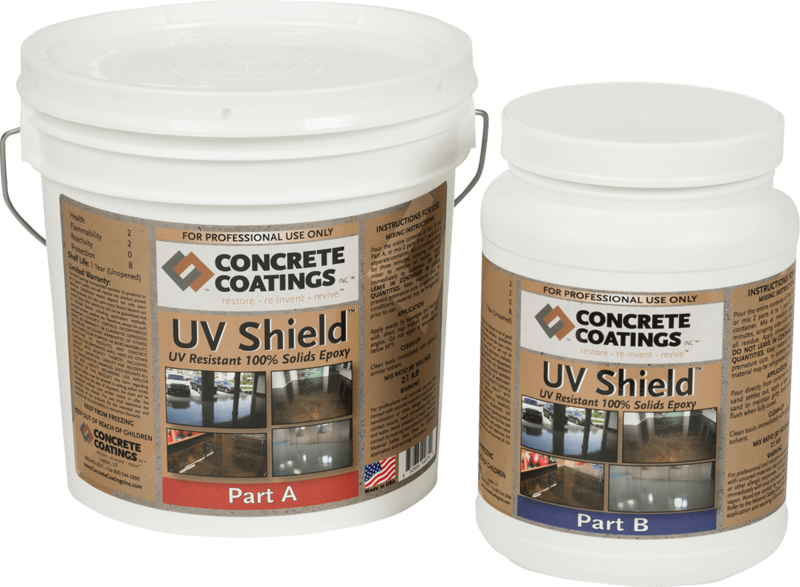 Acrylic Sealers from Concrete Coatings, Inc. help protect against UV, fading, yellowing and untimely wear. 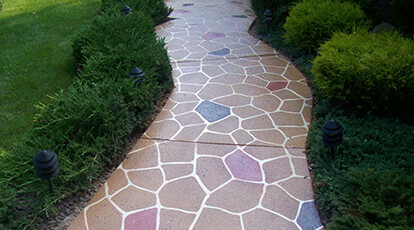 We offer both water-based and solvent-based sealers for any project, big or small. Our specially-formulated acrylic sealers are made with 100% acrylic resins and no fillers—these truly penetrating sealers provide an excellent sheen. We manufacture solvent-based, VOC compliant, acrylic sealers for your part of the country, always adhering to local regulations. Our sealers are designed for interior, exterior, commercial and residential use. 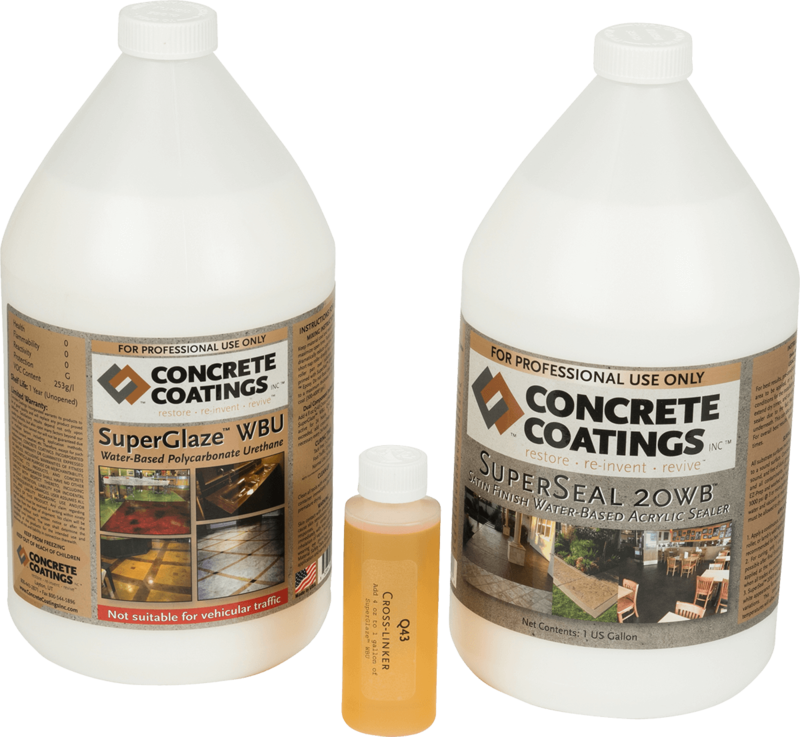 If you are unsure which sealer you need, contact us and we will be glad to assist you. 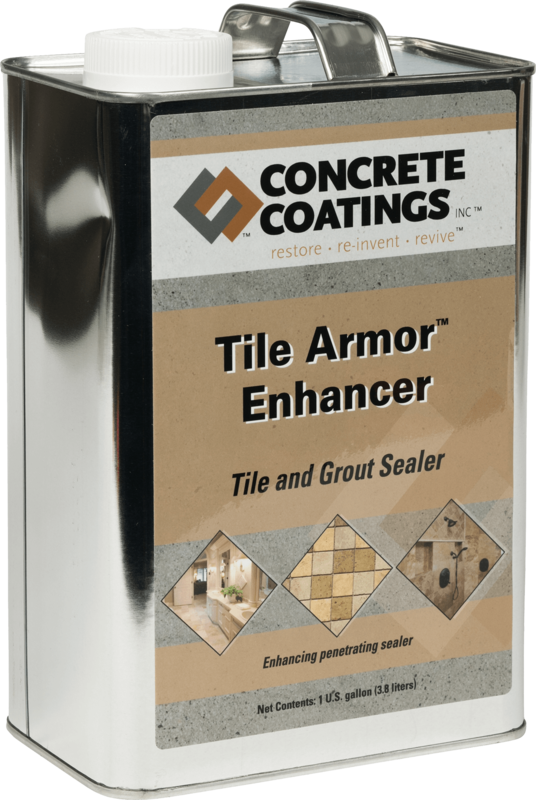 Protect your tile, grout and natural stone with a variety of finishes and sheens. 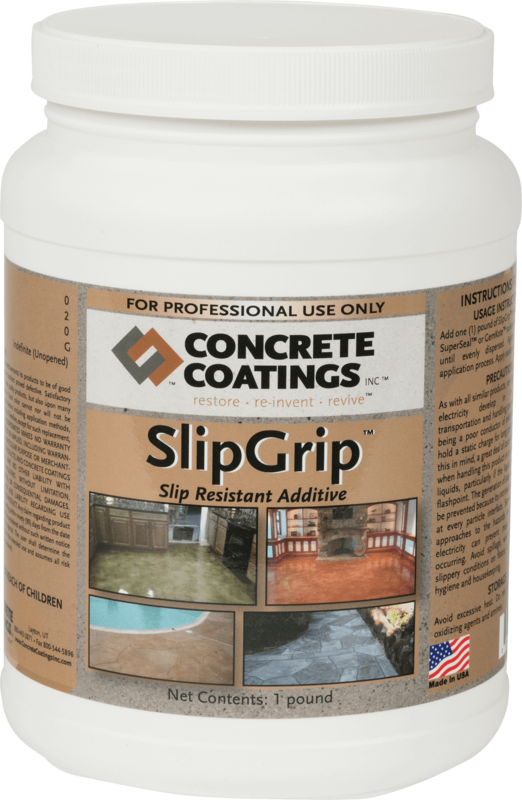 Concrete Coatings, Inc.'s Tile and Grout Sealers provide excellent protection against stains while increasing oil and water repellency and hold-out. You can choose from a completely natural tile or stone look, or a wet-look that enhances the appearance of tile and natural stone without adding sheen. 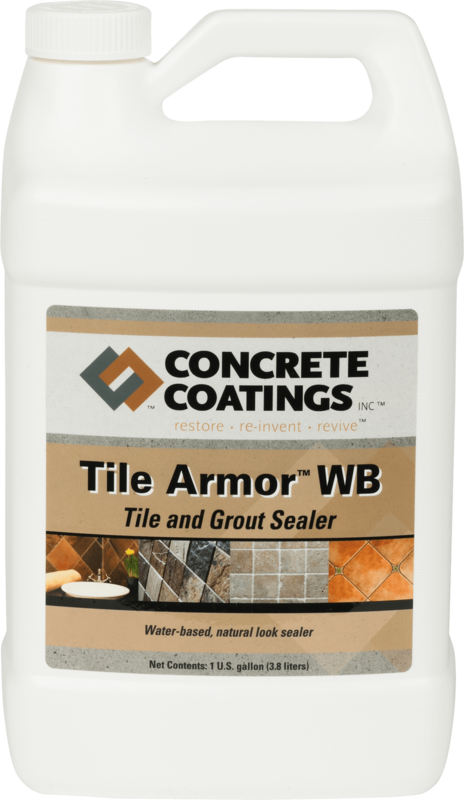 We have the right tile and grout sealer for your upcoming project. Maximum durability for your decorative surfaces. 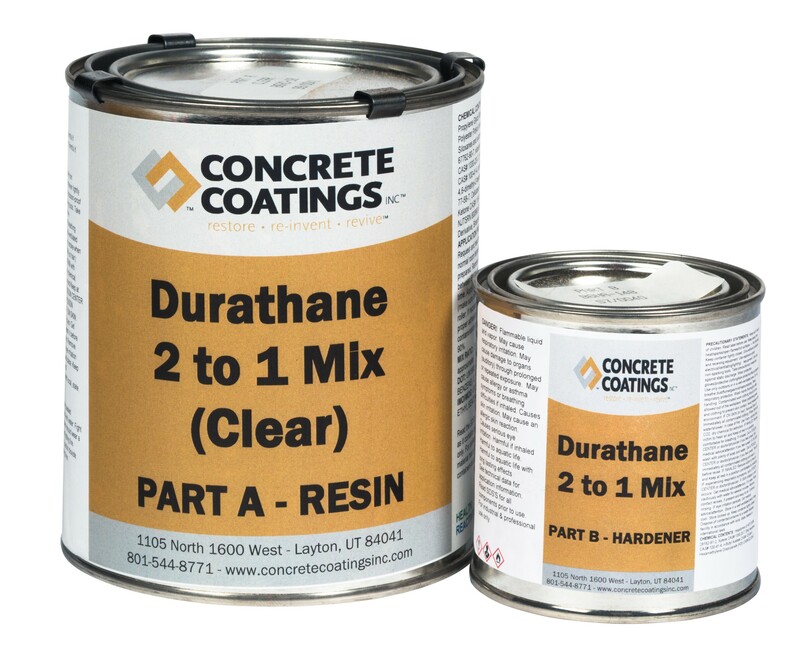 Concrete Coatings, Inc. urethane sealers provide quick dry times and a gloss finish. Water-based urethanes are available for any project, big or small. Urethane sealers are designed for interior, exterior, commercial and residential use. If you are unsure which urethane sealer you need, contact us and we will be glad to assist you.